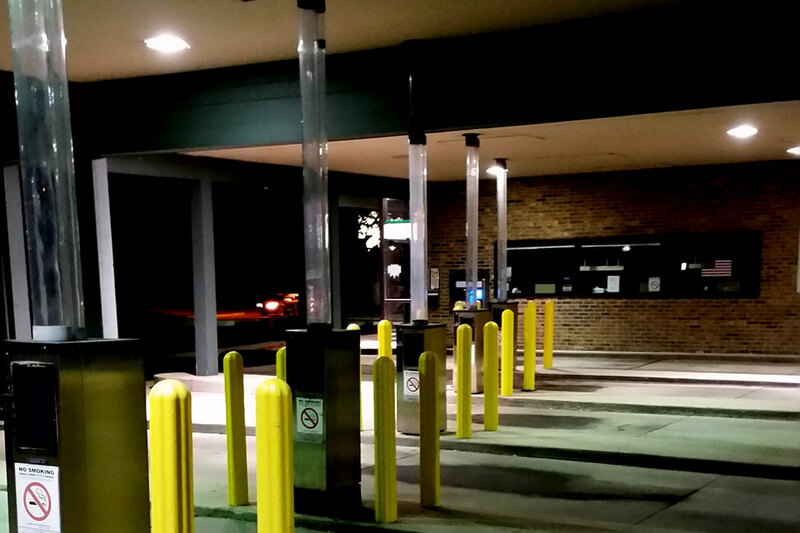 Community Trust Credit Union wanted to upgrade their lighting in the drive thru lanes. They were experiencing low light levels from the 250 watt metal halide fixtures in the canopy. Some were new lamps, but most were at their end of life, or just not working. 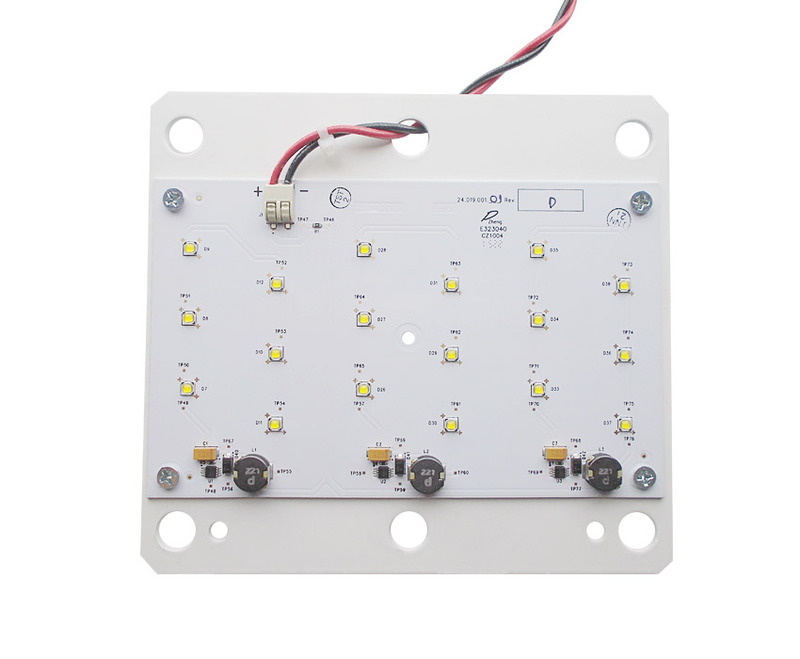 We provided them with our RC-30 LED upgrade kit. The electrician installed 18 of the RC-30’s into the existing fixtures in place of the 250 watt metal halide lamps. The foot candle average went from 16 foot candles up to 31 foot candles, making the drive thru more user friendly and providing a safer atmosphere. 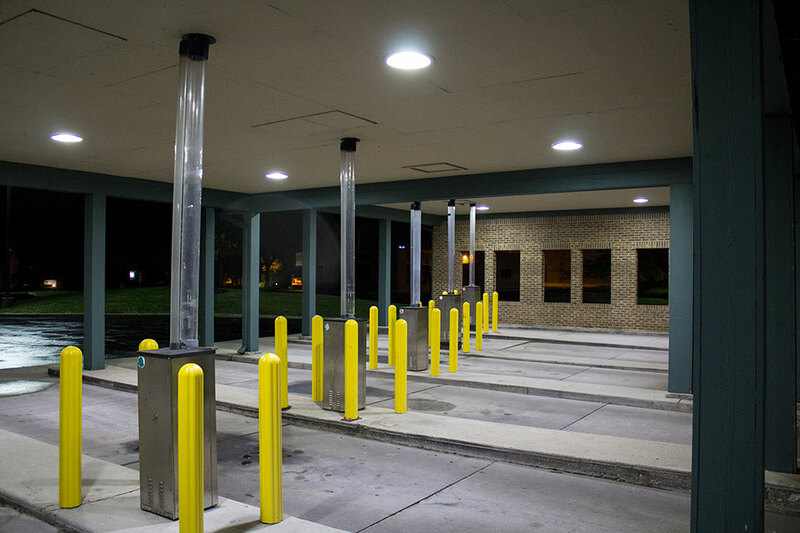 The total energy usage of the canopy lights went from 5,310 watts down to 540 watts. That’s a 4,770 watt reduction! At $.08 per kWh and running them 10 hours a day, they will save $1,392.84 a year from this lighting upgrade.